When we buy a health policy, claim settlement is one area we panic the most. 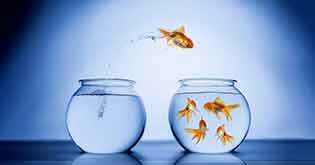 With our own assumptions, we terms the process as complex whereas; with proper awareness, it can indeed be hassle-free. 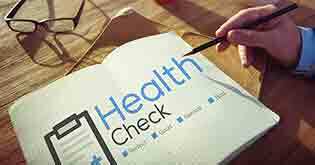 Today, with the phenomenal upsurge in the expenses involved towards the medical treatments and succeeding procedures, investing in a good health insurance policy is no longer a choice. 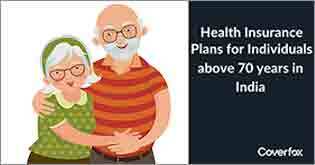 To be able to enjoy that peace of mind and a much desirable monetary respite, in times required, one has to have a well-meaning health insurance cover for self and all those loved ones around. 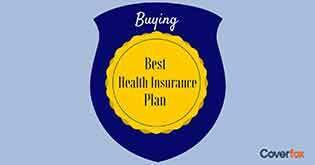 And if have already purchased a worthy health insurance plan, claims settlement is one area you are duty-bound to be conversant with for easy dealings, whenever essential. This article will take you through a 5 step process for convenient claim settlement on your health policy. If a planned hospitalization is summoned, you can opt for a cashless settlement. Below are the steps you need to follow for a convenient process. Step 1. Check: Whenever you wish to opt for a cashless hospitalization, you need to check the two important thing. Whether the hospital is in the network tie up of the insurer Therefore, a phone call to your brother or the insurance company helps before you go ahead with the hospitalization. Step 2. Intimate: Whenever you wish to claim on your insurance policy, its utmost important to intimate the same to the insurance company; either cashless or re-imbursement. At the hospital, during admission, you will be asked to fill a Pre-Authorization Form and submit the same at the TPA (Third Party Administration) counter. They will further forward the form to the insurer for the cashless approval. Step 3. Documents Submission: At the TPA counter, you will be required to submit the documents like the Cashless Health Card provided by your insurer along with certain KYC documents for identity. They might take a copy of the same and return the original documents. Step 4. Record Keeping: Once the cashless approval for the claim is received from the insurer, your original documents pertaining to the hospitalization will be retained by the insurer. Hence, it’s advisable to ask for a copy of the same for your records. Step 5. 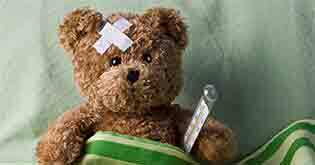 Pre-Post Hospitalization: Check about the pre and post hospitalization cover in your health policy. You will need to retain the bills and all associated prescriptions/medical reports to claim the same. This claim is always done on re-imbursement basis. Kindly refer to the Policy Wordings for the timeframes related to the same. Step 1. Inform the company and submit the duly filled reimbursement claim form available with the insurer within 30 days from the date of discharge from the hospital. Step 2. Attach all the original copies of the medical reports, medicine bills and hospital bills duly stamped and signed with the claim form. The hospital bill should clearly mention the Registration No of the hospital. The reports should also clearly mention the name of the patient and date and should be attached along with the prognosis prescription of your doctor who advised on hospitalization to show that your hospitalization or medical prescriptions was not voluntary but as per your doctor’s advice. Step 3. After your discharge from the hospital, it will issue a Discharge Summary/Card which claims that you were fit to be discharged. This Card is to be submitted to the insurer. Step 4. Your doctor’s follow-up prescription which shows your fitness after hospitalization is also needed to be submitted in original. For post hospitalization expenses, you can submit the bills within 60/90120 days from discharge, depending on the terms of your insurance policy. Step 5. You should retain the copies of all submitted documents for future reference. Your claim will be settled within 2-3 weeks after the claim is registered. 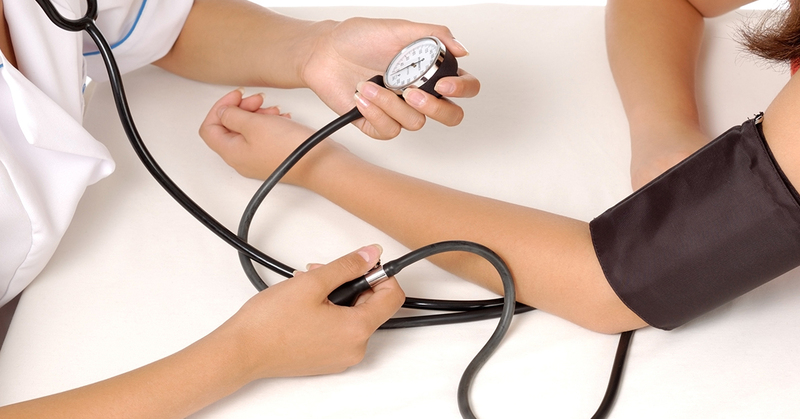 Your health insurance plan will prove useful only if you are able to successfully claim for your expenses. 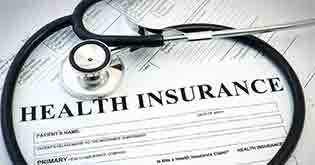 Following these steps will ensure you of a valid and speedy settlement of all your health insurance claims.